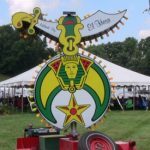 The Carter County Shrine Club is dedicated to improving the lives of children and Community development.The Shriners support 22 Hospitals and have treated more than 800,000 children since their conception in 1922. Our club is chartered through the El Hasa Shriners in Ashland, Kentucky. 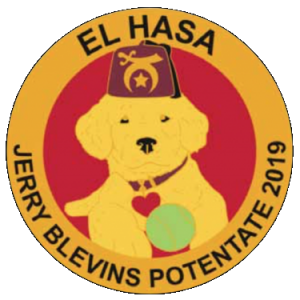 We would like to welcome you, and hope you will find this site a help to understand the purpose of the Shriners, and to help you plan to attend one of our family oriented events on our Calendar of Events. If you need any information please contact us. The premiere fraternal organization for men of good character. Committed to providing attractive, quality programs and services for its members, their families and friends in a spirit of fun, fellowship and social camaraderie. Fostering self improvement through leadership, education, the perpetuation of moral values and community involvement. 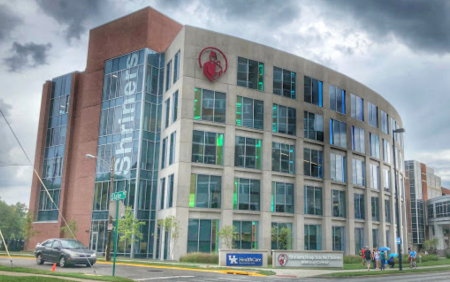 Serving mankind through the resources of its great philanthropy, the Shriners Hospitals for Children. Shriners believe in God and that He created man to serve His purposes, among which is service to others in His name. We believe that care for the less fortunate, especially children who suffer from burns and crippling disease, is our institutional calling. We are patriots, each willing to serve his county with fidelity and courage. We cherish independence under laws and freedom with responsibility. As individuals we pledge ourselves to integrity, virtue and nobility of character. Our intentions will be honorable. Our relationships will be trustworthy and our spirits forgiving of each other.